Among history, nature and delicious typical cheeses! 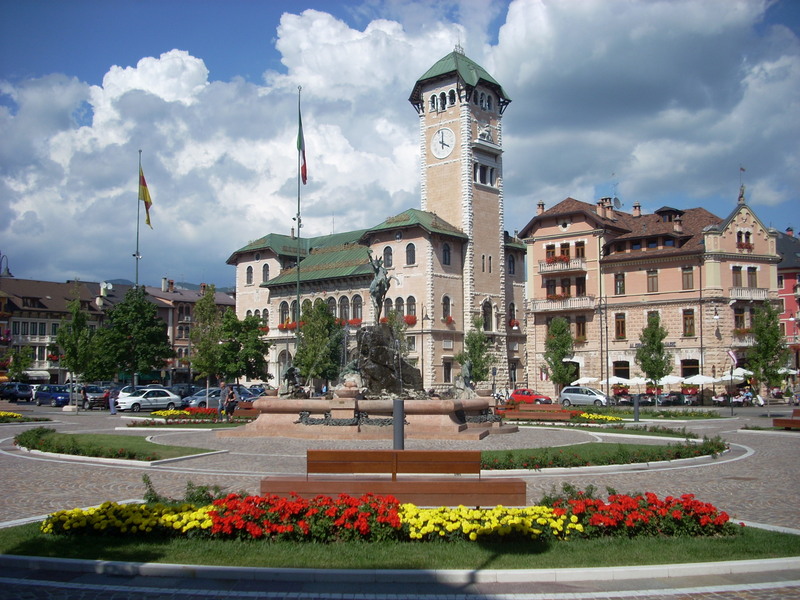 Located at an altitude of 1001 above sea level, Asiago is undoubtedly the most famous location of the Seven Towns plateau. 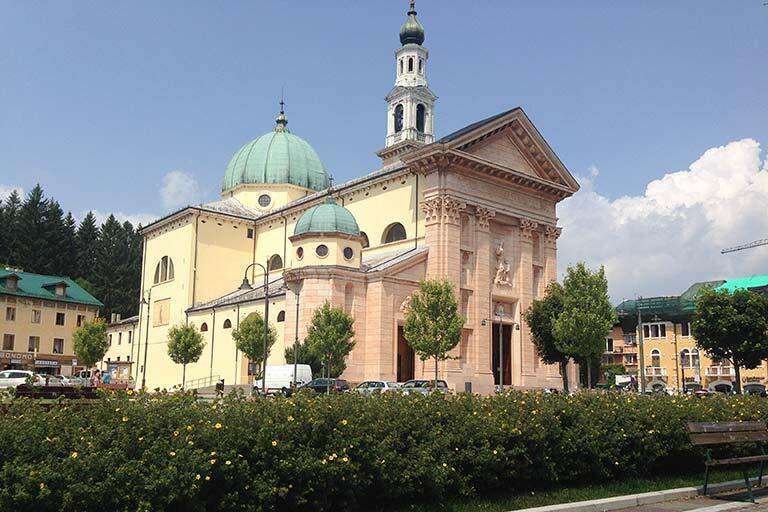 It offers historical and natural points of interest, considerable scenic landscapes and is also famous for the production of tasty and fine cheeses including the typical "Asiago cheese." Its two main squares and Corso IV Novembre represents the heart of the town, with many shops and other activities of interest. 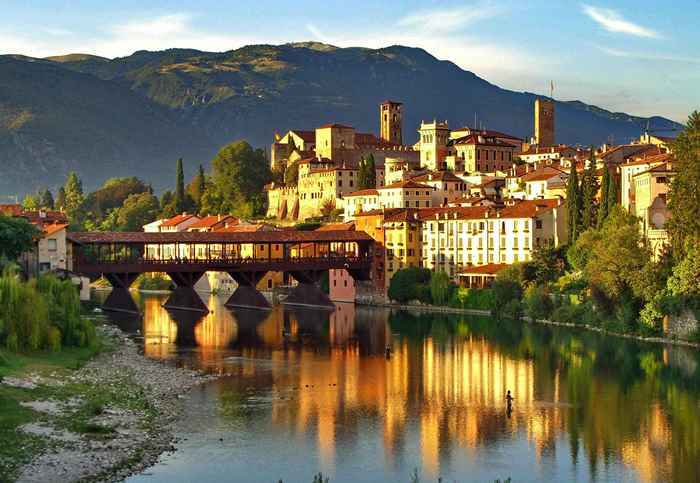 The elegant city center is surrounded by meadows and pristine forests and fea-tures characteristic city quarters. 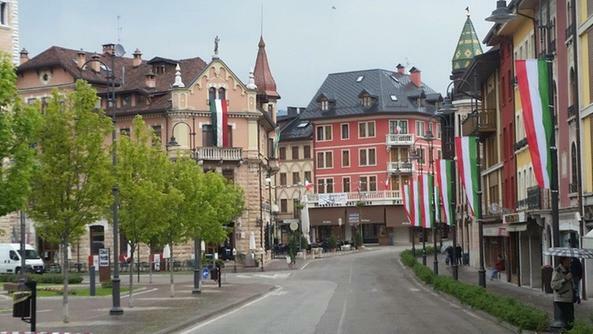 Destroyed during the First World War, Asiago was re-built respecting its original urban structure and was awarded, despite its small size, the title of "city " for the merits of war. You we’ll have the chance to visit a famous diary and tasting delicious typical cheeses.